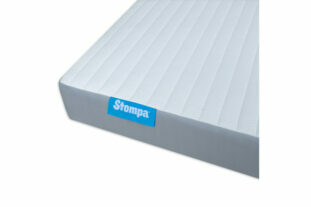 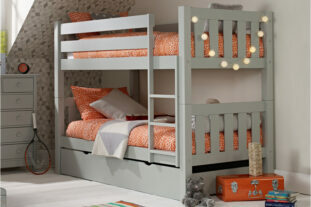 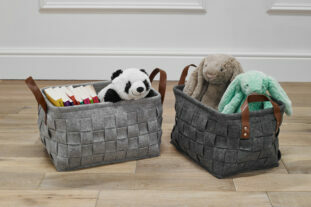 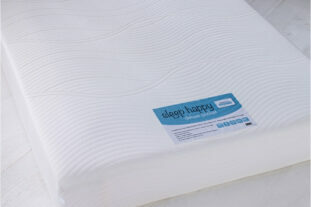 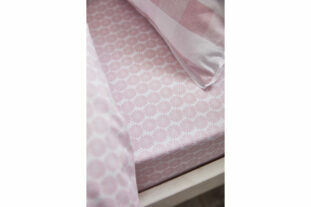 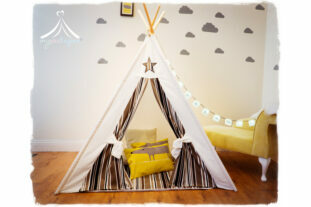 The Stompa S Flex Comfort Foam Mattress is great for children as it is expertly made and offers superior durability. 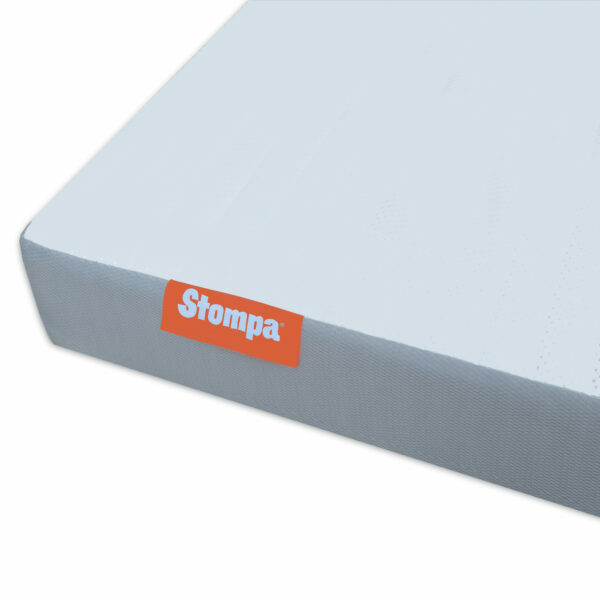 High performance and with excellent comfort and support, this Stompa mattress has been finished in a soft, breathable cover, so is the ideal sleeping companion for your child, whatever the season. 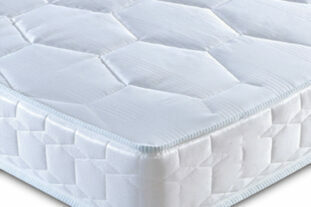 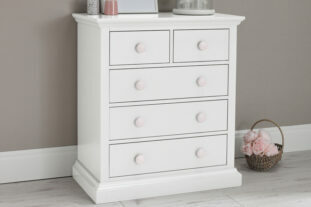 Please note: No mattress can be returned if it has been unpacked (unless it is faulty). 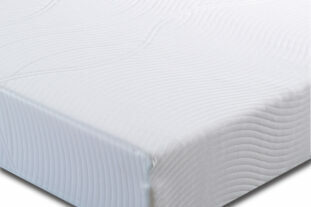 Please check the mattress fits the required bed before unpacking.